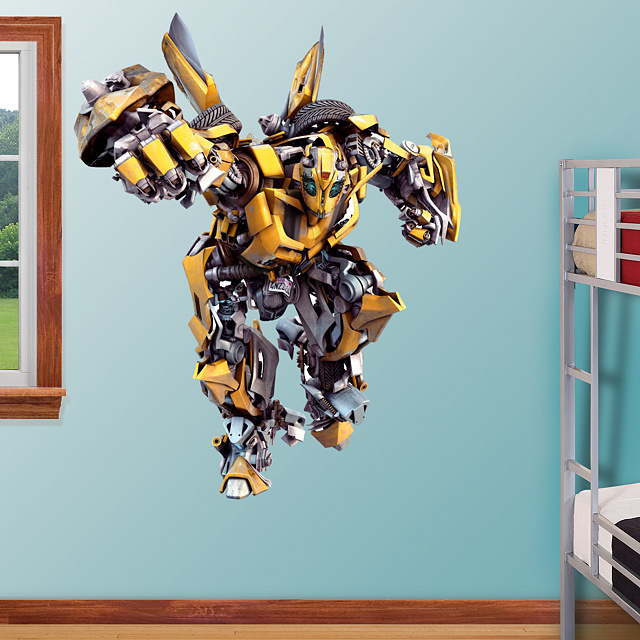 I have received a lot of wall decals in the past. Frankly, I was not looking for more of them to review. 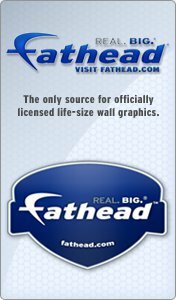 When Fathead contacted me to review their products, I went on their website to check out their merchandise. 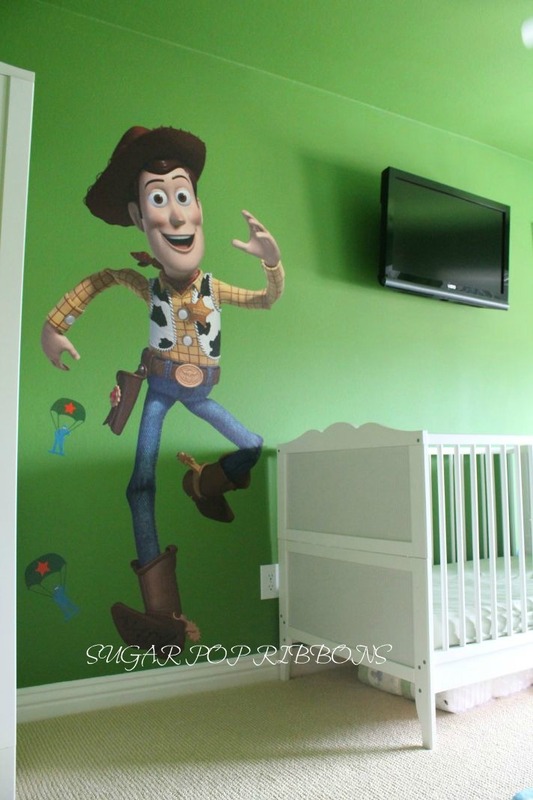 As soon as I saw Woody, I knew it would be prefect for baby G's bedroom. Baby G's love affair with Woody started when one of my closest friends gave him a toy Woody for his birthday and from that day on he would not go anywhere without it. 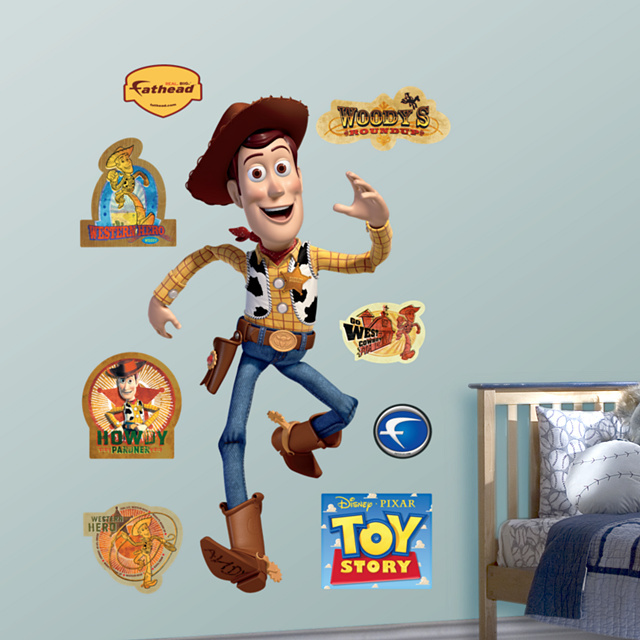 The Woody wall decal looks great online, but I was not sure what to expect until it arrived at our home. First of all, I was impressed by how well packaged it was. 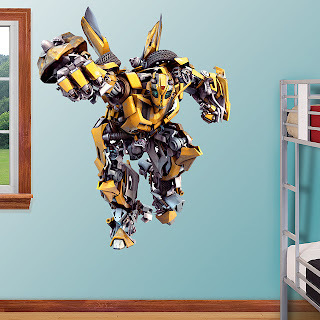 I have reviewed and purchased many wall decals in the past, I could honestly say that there was no other company that package their products as well as Fathead did. 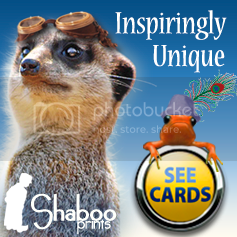 When we unrolled the wall graphics sheet, we were impressed by the quality. Not only that it is thick, the color is bright and the print looked amazing. Due to the size of Woody (the decal is actually taller than me), I asked my husband to help me put this up on the wall. Between the two of us, it took us less than 10 minutes to put it up. It was easy to peel and stick it to the wall. 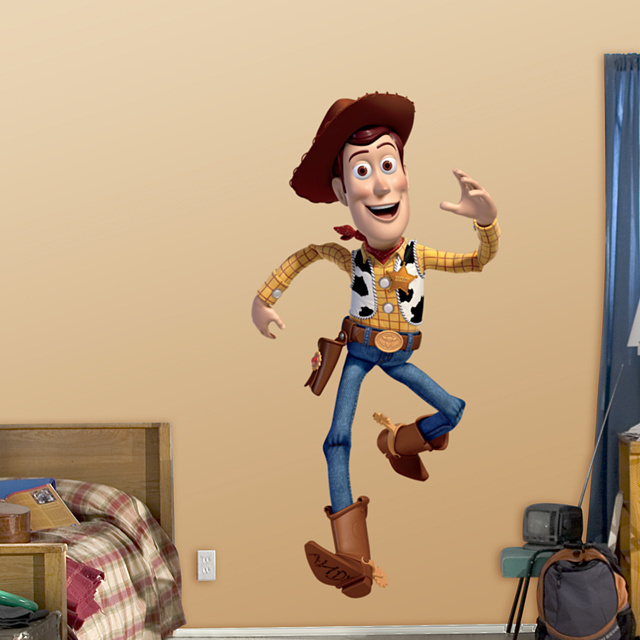 Needless to say, my kids are trilled with Woody, they just adore him. 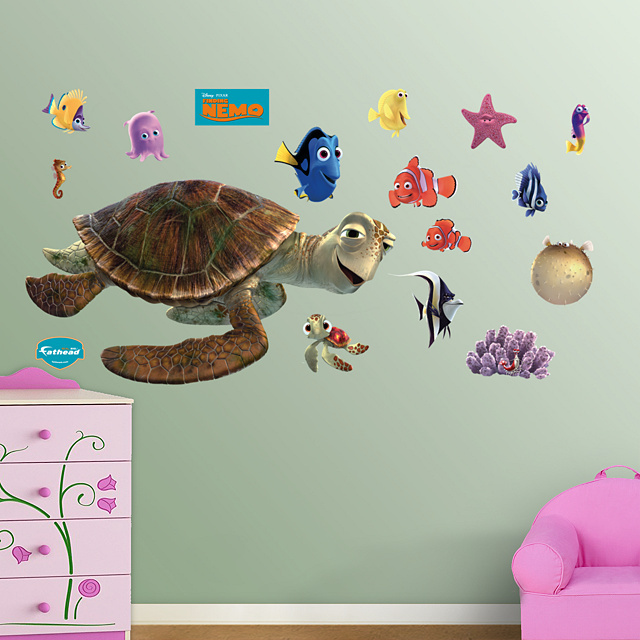 Fathead has so many different designs to choose from. 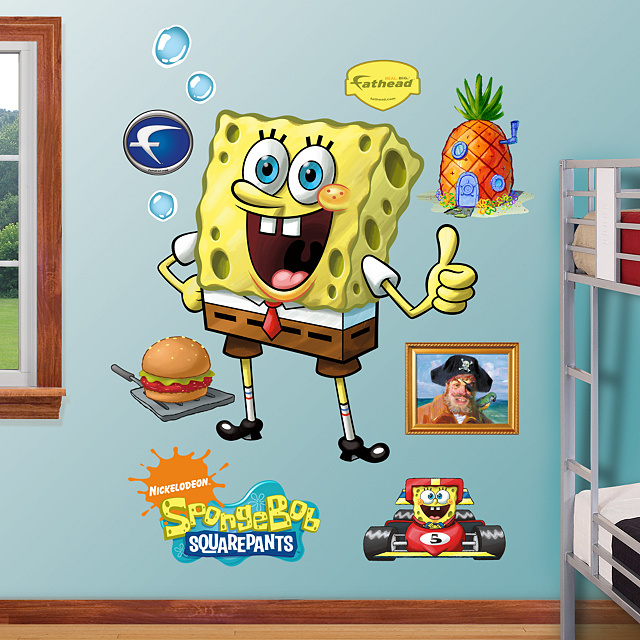 If you are thinking of redecorating a room in your house, I would highly recommend checking out their wall graphics. 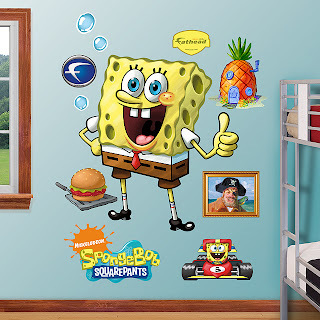 To check out and buy high quality wall graphics, please visit Fathead website. Many thanks to Fathead. 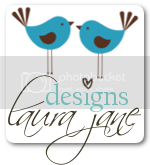 The company has generously offered 1 set of wall graphics as a giveaway prize to one of my lucky readers. 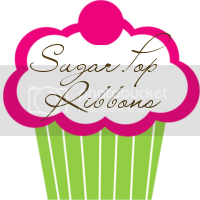 This giveaway ends on August 20, 2012. I would like to win the Hello Kitty. I would get the sproles new orleans saints fathead! Minnie Mouse for my niece! My son would love the avengers collection! 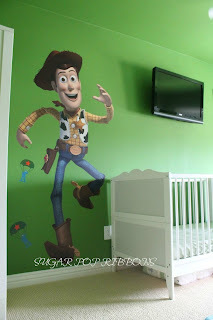 My son loves toy story so I would get the Woody & Friends! These are really cute. LOVE the finding nemo one. I would get the Disney Princess Collection. I'd love the Work Trucks. I entered your Little Pnut giveaway. "Jay Cutler Quarterback" Fathead Wall Graphic. I absolutely LOVE Fathead & Jay Cutler of the Chicago Bears! 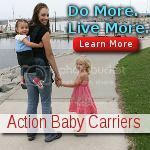 I also entered your "1 box of toys (winner's choice of child's age group)" giveaway on 8/6/12. I would like the The Amazing Spider-Man: Crouching. Entered the Little Pnut Box of Toys.